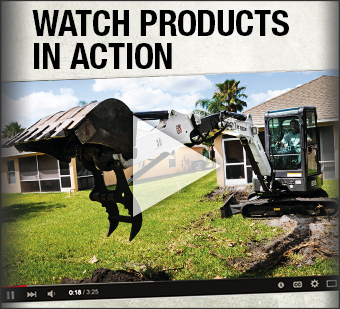 Check out our extensive line of premium quality Doosan equipment by clicking any of the links directly below. 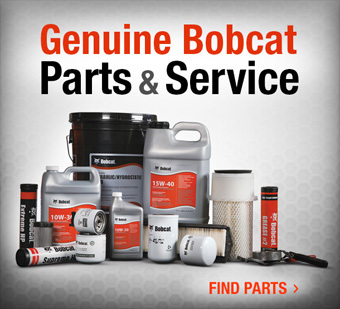 As an authorized Bobcat & Doosan dealer in Louisiana, we offer awesome construction equipment sales, service, parts & rentals. 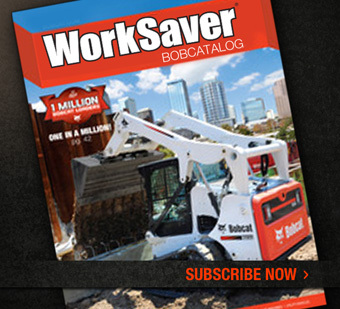 Be sure to also check out our available Bobcat equipment, as well. For more information, please call toll-free at (888) 427-6408 or contact us right here on our website!